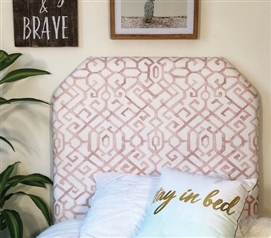 Decorating your sleeping area in your college dorm room doesn't stop with your Twin XL comforter and bedding. 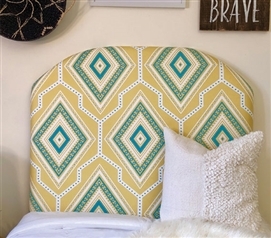 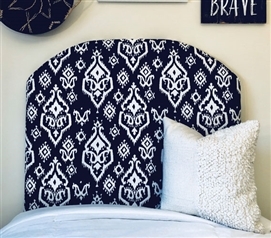 A sturdy headboard transforms your basic dorm room into a personalized, stylish, and welcoming space. 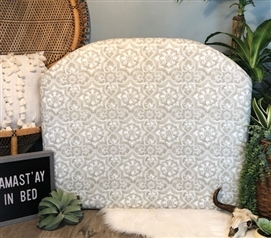 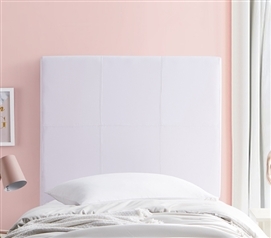 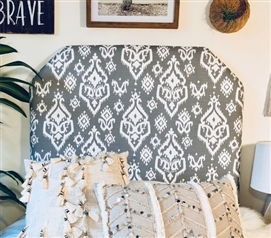 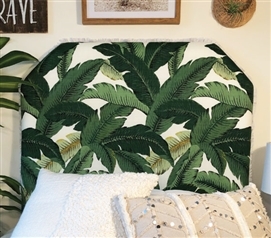 Choose from DormCo's Do-It-Yourself headboards to show off your versatility and creativity, a stylish college headboard, or opt for convenience with a powered headboard to charge your electronics. 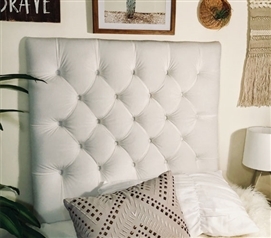 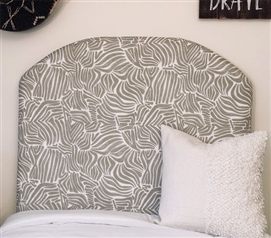 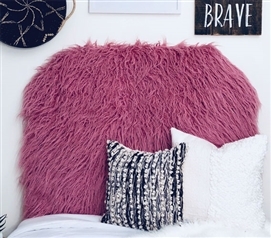 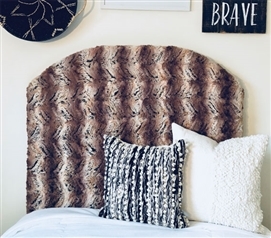 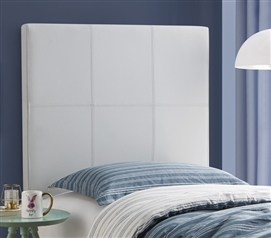 Whatever you decide on, a headboard should be a college dorm room staple for your room's décor. 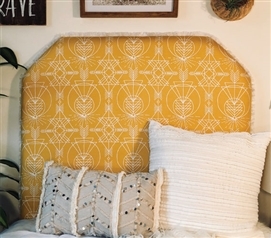 Your college headboard is an essential part of your Twin extra long bedding. 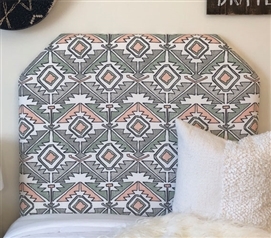 Twin XL headboards will add style to your dorm bedding and college decor while also supplying you with extra support on your extra long Twin bed. 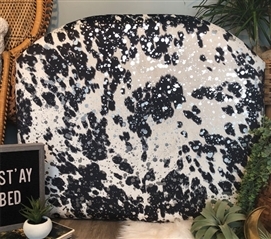 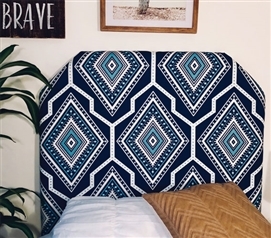 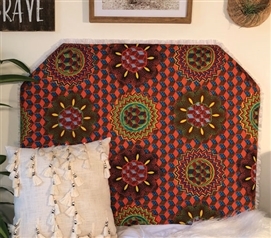 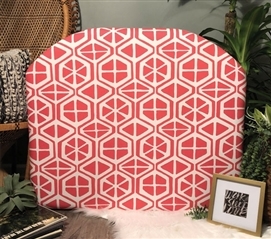 With a wide variety of designs and styles we have the perfect dorm room headboard for you! 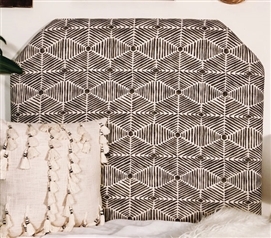 Stylish and supportive Twin XL bedding items are crucial for your dorm bed.